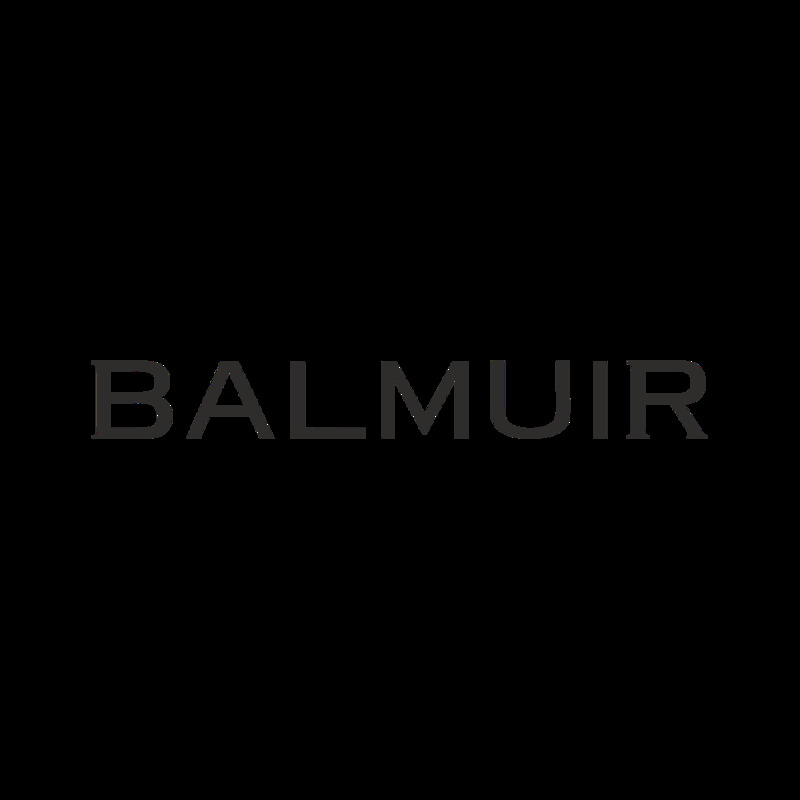 Store your finest timepieces in Balmuir luxury watch storage case that preserves the quality and value of your watch collection. This tailor-made buffalo leather case will hold a total of 3 of your finest watches. Each compartment comes with a removable cushion.